Veronica is a hacker and researcher from Argentina. Her research has a strong focus on helping people and involves different areas, from wireless and bluetooth privacy issues to malware, botnets and intrusion analysis. She has presented her research on international conferences such as BlackHat, EkoParty, Botconf, Troopers, and others. Since 2017, she has been participating as committee reviewer of several conferences, including BlackHat EU, GreHack, and BSides Zürich. 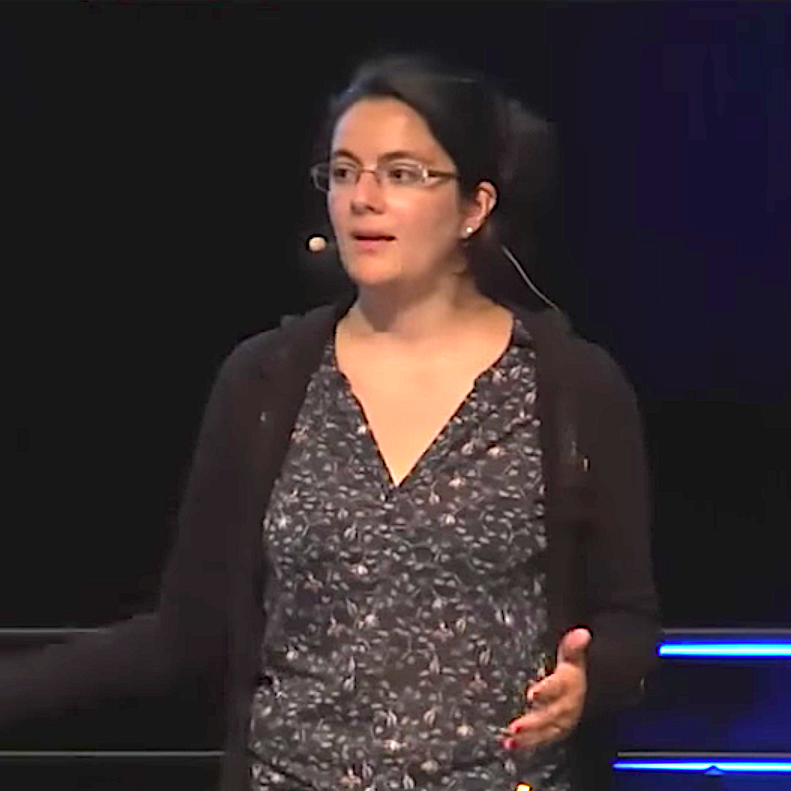 She is the co-founder of the MatesLab hackerspace (@mateslab) based in Argentina. She is also the co-founder of the Independent Fund for Women in Tech (@womenintechfund), which aims to change the participation ratio of women at security conferences by providing free tickets to attend those events. She is also part of the core team of Security Without Borders (@swborders), a collective of cyber security professionals who volunteer assisting people at risk and NGOs on cyber security issues. From 2013 to early 2018 she worked in the Cognitive Threat Analytics team (Cisco Systems) where she specialised on malware network traffic analysis and threats’ categorisation at big scale. She led a threat research team, leading simultaneous research projects and mentoring young people. Since April 2018, she joined the Czech Technical University in Prague. She is leading the Civilsphere project, which aims to help NGOs from targeted attacks and cyber threats that may threaten their activities. In her spare time she is studying and researching remote access trojans in a project called 'A Study of RATs'.